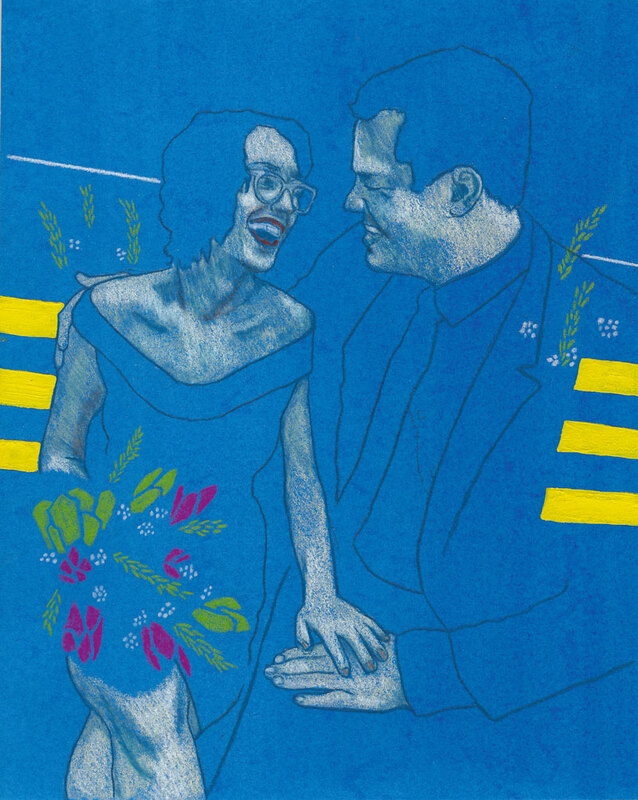 Illustration of Alexandria Ocasio-Cortez for a Jeff Rosenstock poster. Two middle fingers high in the air. 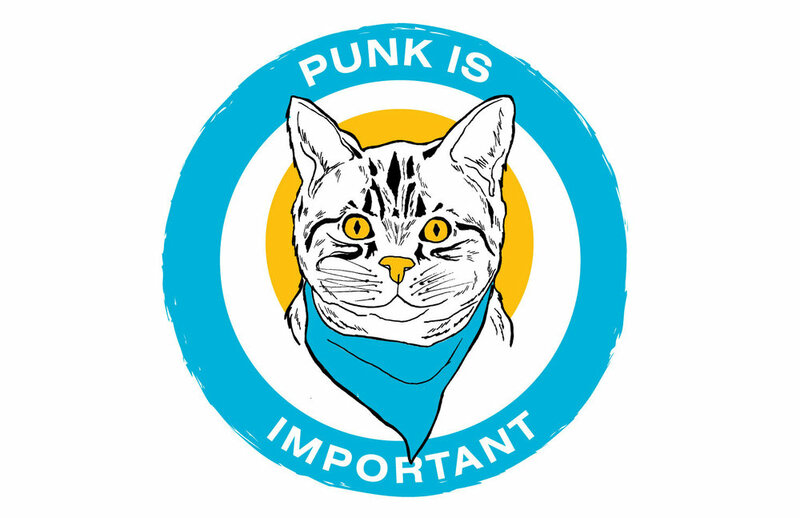 Three words: punk is important. I had the honor of designing this shirt for singer-songwriter Ani DiFranco, which they liked so much it was also made into a tote bag. Anika Pyle's band Katie Ellen is amazing. "I don't know, make something with the moon and flowers"
Illustration and jacket design for the Lovin' EP. 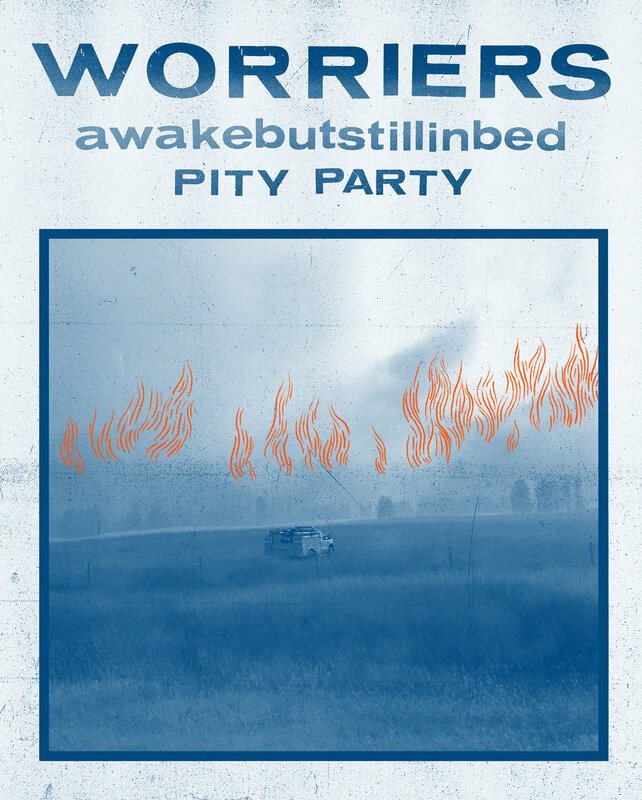 Band portrait appears on the back cover. 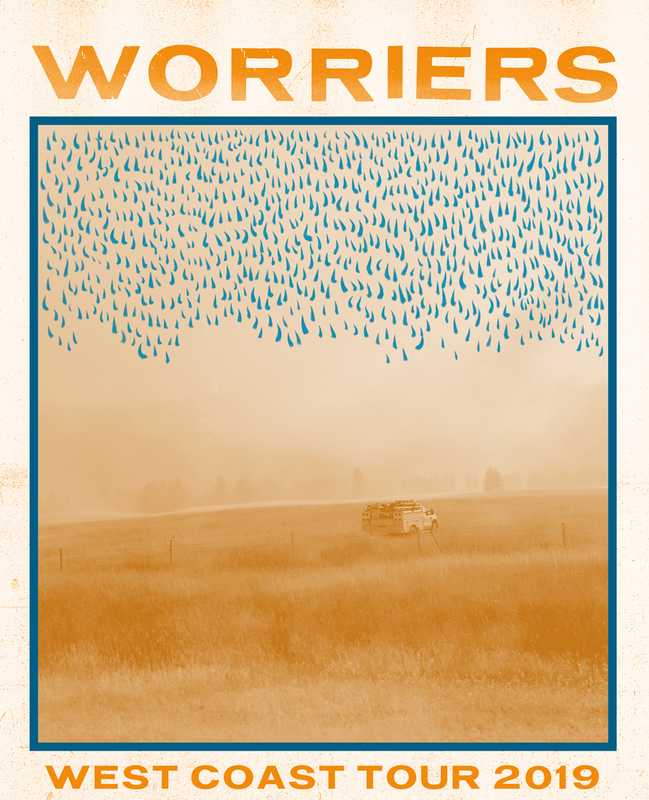 T-shirt designs for my rock band, Worriers. I really like baseball tees so I designed a baseball tee for us as well. 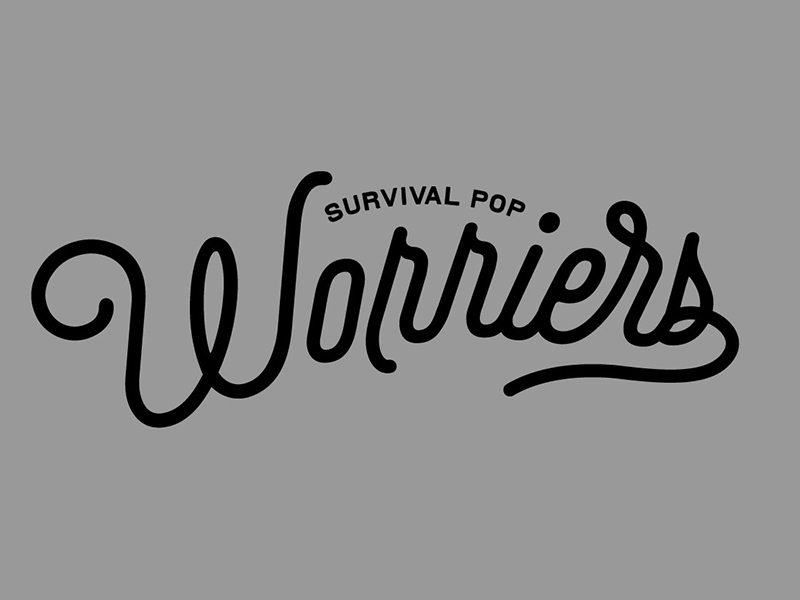 Made for the release of our second LP, Survival Pop.